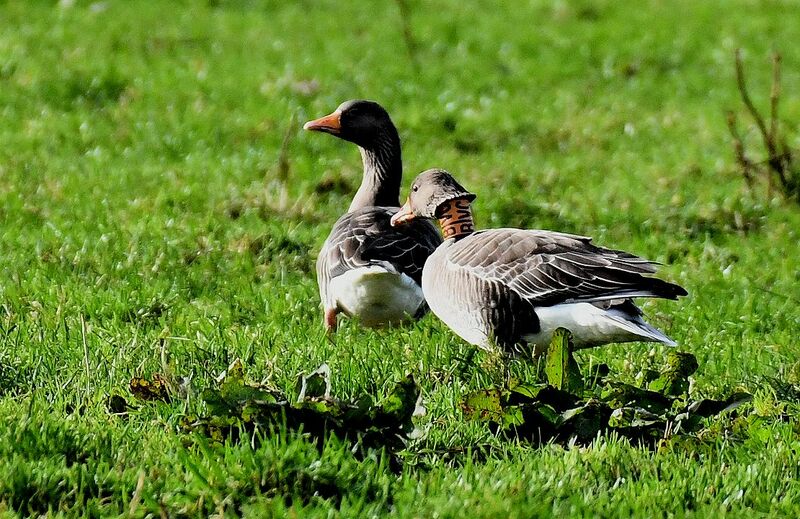 KINTYRE: At Strath, the Laggan on 24th Oct 5 Greylag Geese included a neck-collared bird from the Irish Greylag Geese scheme (Eddie Maguire). In Carradale – Alisdair Paterson now has 11 Brambling coming to his feeders and a record for there. COWAL: Off Dunoon Crazy golf on 25th Oct – first returning Purple Sandpipers noted with 6 birds there (George Newall). 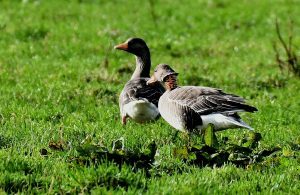 COLONSAY: On the Oronsay reserve on 24th Oct – 54 Greenland White-fronted Geese (15 juvs) – (Patrick Styles). MULL: The Cattle Egret was still present at Calgary – to 25th Oct at least (Anand Prasad). 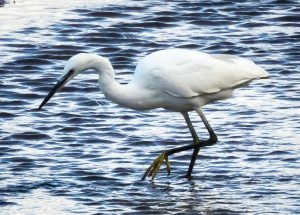 MID-ARGYLL: A Little Egret at the Add Estuary today (James Lehman) and possibly there yesterday as well. A Kingfisher at the head of Loch Gilp this morning (Jim Dickson). TIREE: Seawatch highlights from Aird early morning included – 1 Pomarine Skua, 3 Great Skua and 2 Manx Shearwater (John Bowler). ISLAY: At The Oa reserve – good numbers of Redwing (800 min) and 200 Fieldfare today, also 360 White-fronted Geese, a Chiffchaff and 6 Brambling (David Wood). 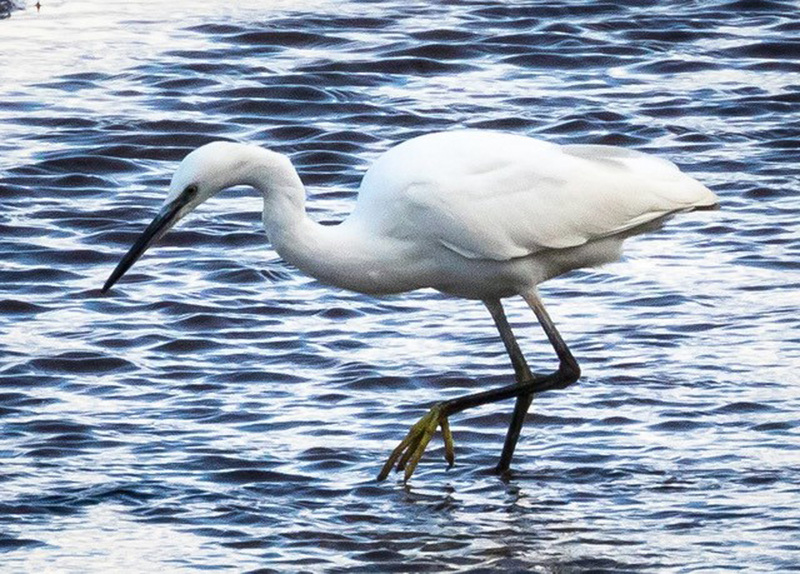 LITTLE EGRET – Add Estuary, Mid-Argyll 26th Oct (James Lehman). 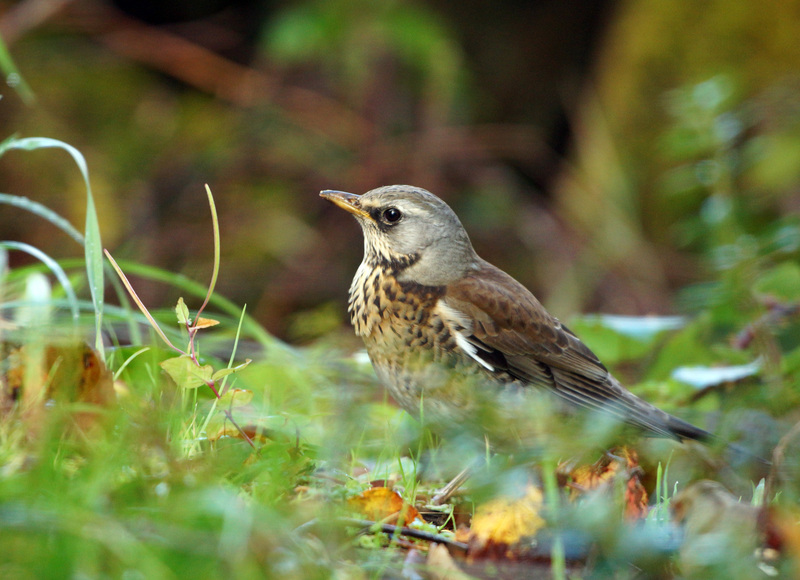 FIELDFARE – Cairnbaan, Mid-Argyll 26th Oct (Jim Dickson). GREYLAGS – The Laggan, Kintyre 24th Oct (Eddie Maguire).